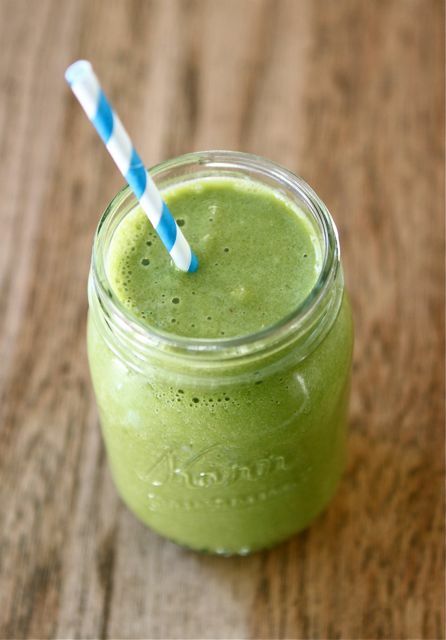 Boulder Mountain Tour stalwart Brooke Hovey shares some of her favorite power recipes with us. 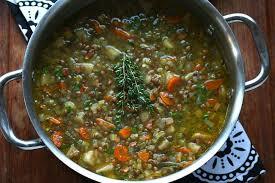 Cook and enjoy! 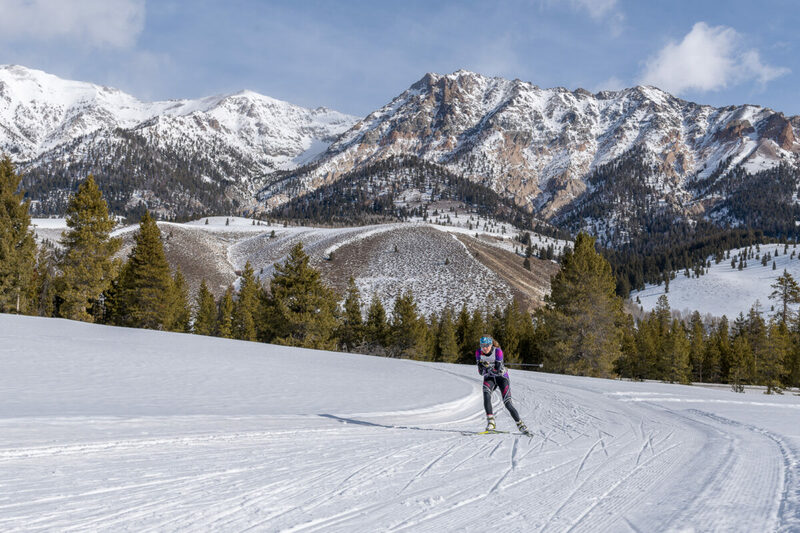 Nicknamed “Sled Dog” for her love of endurance challenges and racing, Brooke Hovey is an athlete, mother, wife, chef and longtime Ketchum resident. She began cross country skiing later in life (23) after years of road running and competing in track and cross country for CU Boulder. 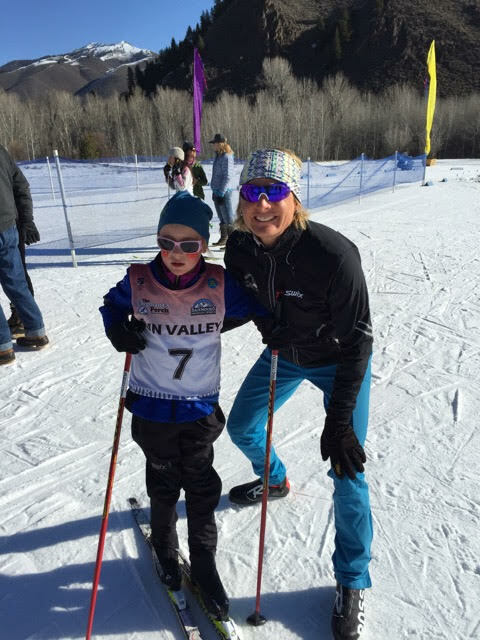 She joined Team Rossignol and leaned how to ski efficiently with coaching from Jon Engen and fellow elite racers. 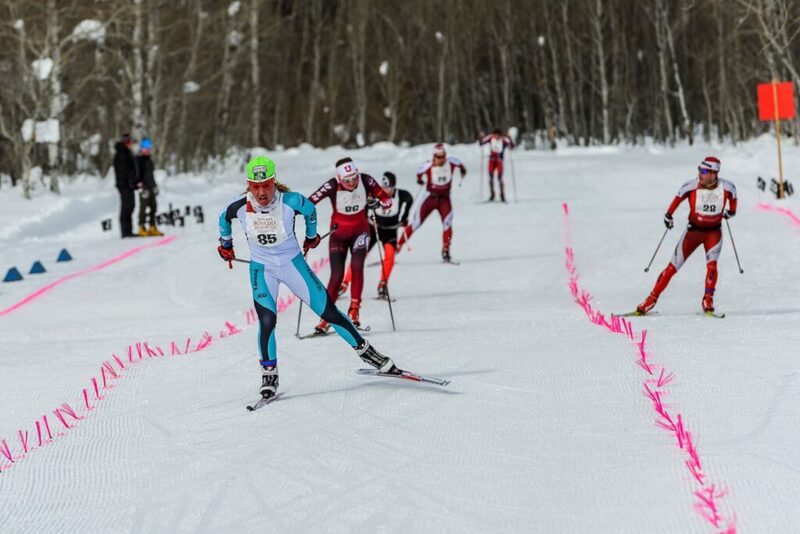 Brooke specialized in skate sprints and 50 km ski marathons and has raced in the BMT 20 years with exception of 2-3 years. Almost every finish has been top 5; with many wins, second and third places. Brooke’s career as restaurant and private chef has always been about creating meals that are organic, local and sustainable, nutrient-dense, energy-packed and delicious, and says “Whether or not you are a trained athlete, food is the foundation of health, vitality and energy.” You can find her creations locally at Nourish Me. 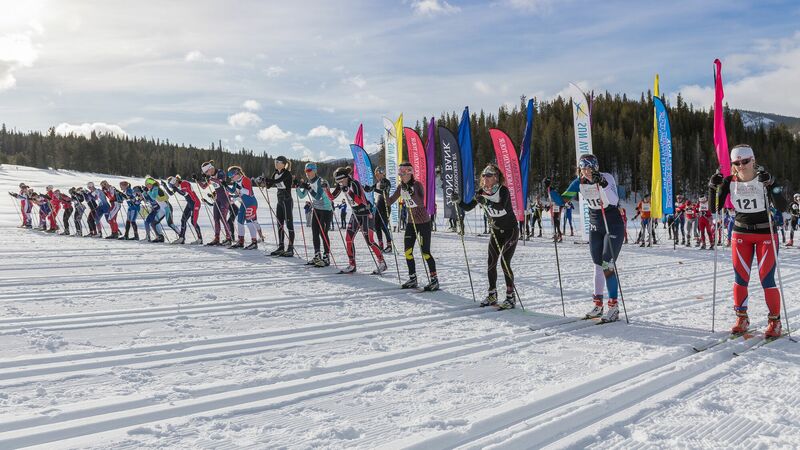 The Boulder Mountain Tour is a fun and unique ski marathon. At 34 kilometers in length and with 1,100 feet of elevation loss, the race is fast and challenging, but also accessible to athletes just getting into the sport. I’ll go over some training tips, workout ideas, and a general training template for the month leading up to the BMT. If you’re trying to be in peak fitness for the BMT, you want to have your largest amount of training volume three and four weeks out from the race. Get out for as much easy distance training as you can, while still mixing in a couple interval sessions and maintenance gym strength. Two weeks out from the race, the focus should be on tapering your hours and recovering from and absorbing the training block, while still getting in some harder intensity workouts. During the week leading up to the race, you should bump your training volume back up slightly and make sure to get in some harder “sharpening” workouts. One example could be a couple of 8-minute threshold intervals followed by a set or two of five minutes of 30 second hard/30 second easy. There’s also nothing like racing to get yourself into form, so ideally, seek out a local race or get some training friends together for a hard race type effort the weekend before the big event. Giving yourself too much of a taper can backfire and leave you feeling flat. Do not be afraid of going into your targeted race with some training in your legs. That’s when I’ve seen our athletes have their best performances. Training will help you feel more confident when you are on the Boulder Mountain Tour starting line. Photos by Nils Ribi. In building out your training weeks, a good rule of thumb is to shoot for two intensity sessions per week. Some of these should be shorter and harder such as 4 x 5 minute at 90 percent of your maximum, while others can be longer in duration such as 4 x 10 minute at 80 percent of your max, or one longer continuous threshold interval for up to an hour. One idea for a marathon-specific type workout is to go out and ski for a couple hours and then add a set of low level intervals like 4 x 3 minutes at the end. This teaches your body how to go hard when tired, which is key to skiing well during the important closing kilometers of marathons. Another area to focus on is building speed work into a couple distance skis each week. Add 10 x 10-15 seconds speeds into sessions every three minutes or every time you come to a kilometer marker. This will help you get off the start line faster, stay with a pack when someone attacks, and help with that finishing sprint. And help you finish strong like three-time BMT champion Caitlin Gregg. While putting in the training time is going to give yourself the biggest reward come race day, there’s a few other areas one can practice to help their performance. Make sure you get in a proper warm up. This should include at least 25 minutes of skiing, touching on each of the different race gears, starting easy and building towards some light intensity towards the end. The pace is generally fast from the start and you need to be able to handle it without putting yourself under. You’re going to have a much easier time skiing 34 km with a pack and drafting versus skiing alone dangling 30 seconds off the back. Also, practice drinking/eating during some of your easier intensity sessions. You need to keep hydrated for the longer races and it’s important to know which products agree with your stomach. Some sports drinks have a lot of sugar, some very little. Know what works for you, and test them out. Hopefully you can utilize a few of these training tips and have your most successful BMT yet! 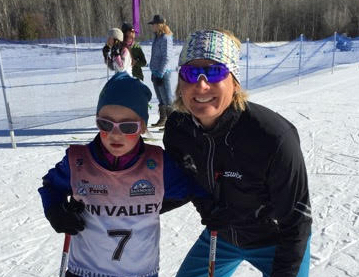 Chris Mallory has coached for Sun Valley Ski Education Foundation for 10 seasons while also spending three seasons coaching at the University of Vermont. He is currently serving as head coach of the SVSEF Gold Team.